Join us in combining your thirst for creativity with our mission for conservation! 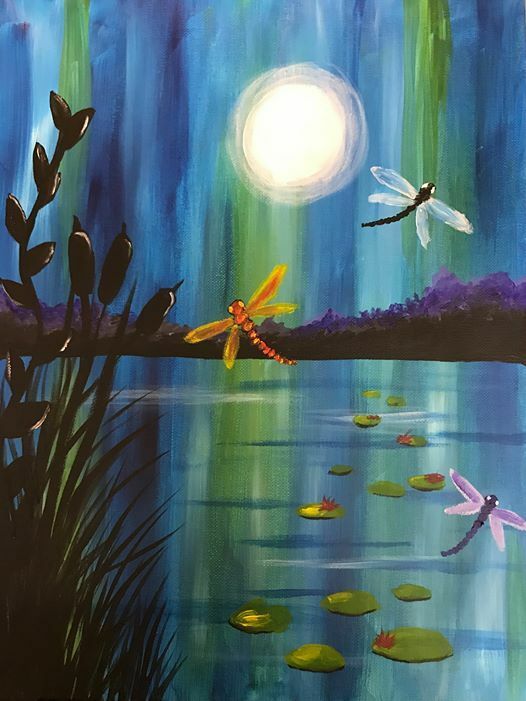 Roosevelt Park Zoo's Canvas, Corks & Conservation is an adult-only painting class that will inspire your love for the natural world through guided paint classes. 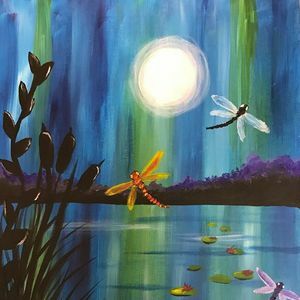 We will provide your canvas, paints, and all other materials needed to create your masterpiece. All you need to provide is the wine! All money raised in 2019 will be donated to the Zoo's Change For Change Conservation directly benefiting wild animals and wild places.